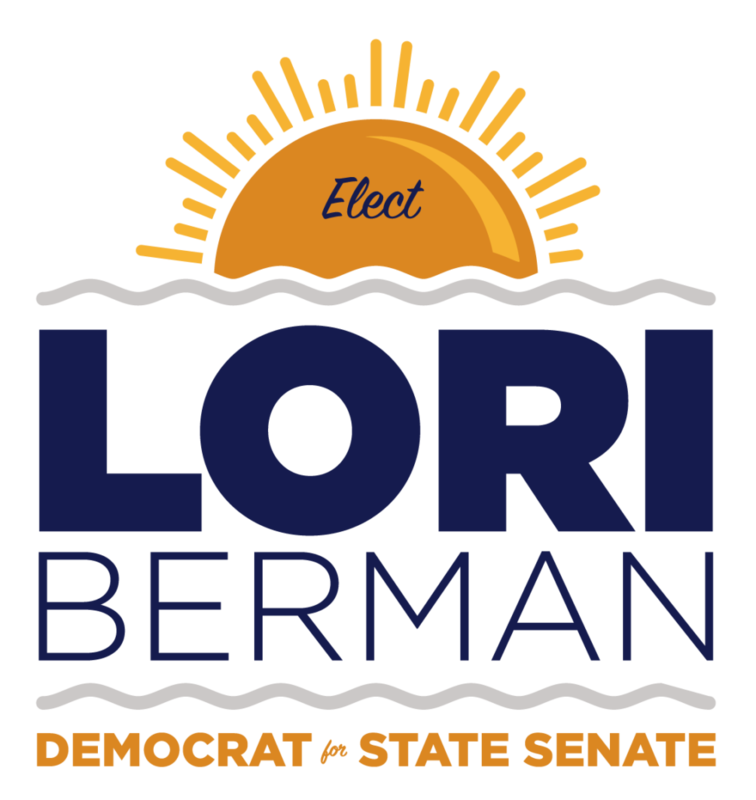 Lori is a lifelong and loyal Democrat who has fought for progressive values over her seven years in the Florida House. She serves as the Democratic Floor Leader and was one of only a handful of legislators to score 100% on the “People First Report Card” measuring legislative votes that put the interest of people over the powerful. She has a strong record of standing up for a woman’s right to choose, pushing for commonsense gun violence prevention measures, advocating for traditional public schools, and fighting for seniors. State Representative Wengay Newton Sr.